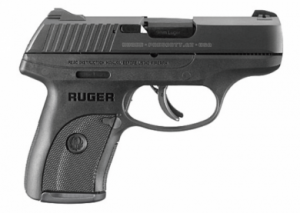 Ruger is rolling out a new version of the LC9, the “LC9s”. The “S” of course, means “Striker”. It is said that this has a very good trigger pull. If that’s the case, and it really does have a good trigger pull… well then. That changes things in regards to my opinion of the LC9. The S model would then be a pistol well worth considering. Let me tell you why.